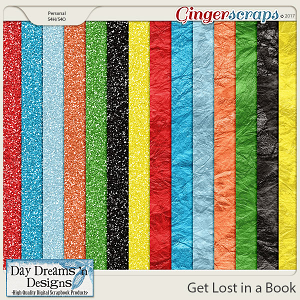 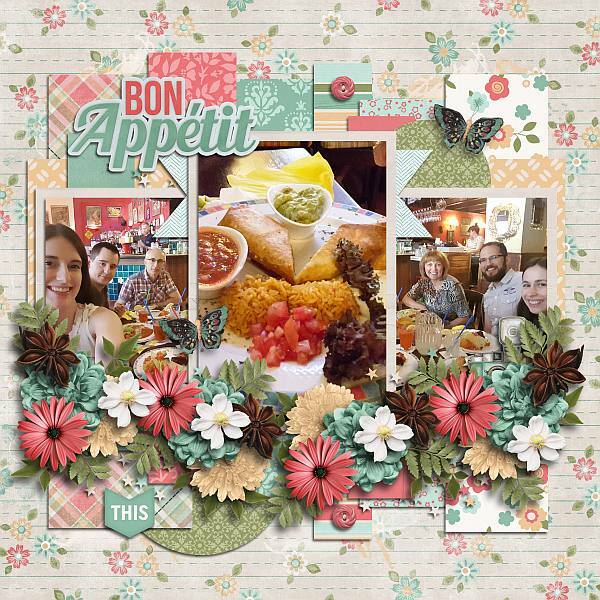 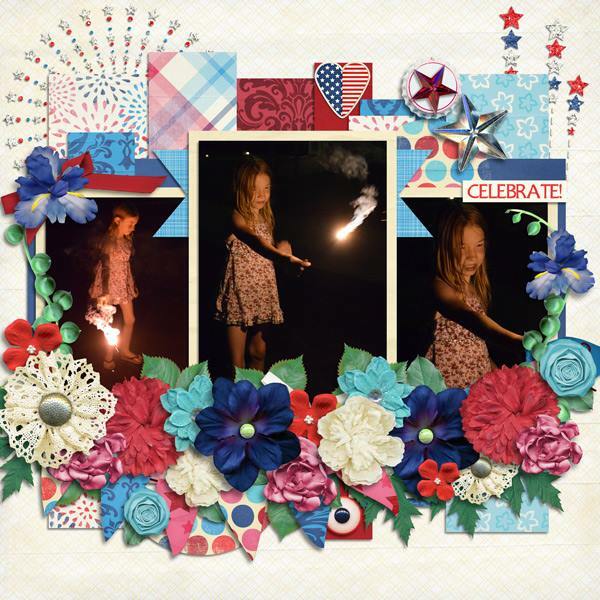 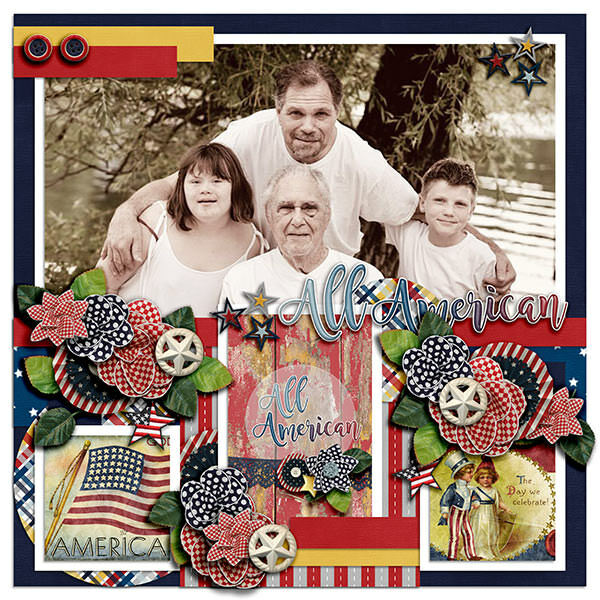 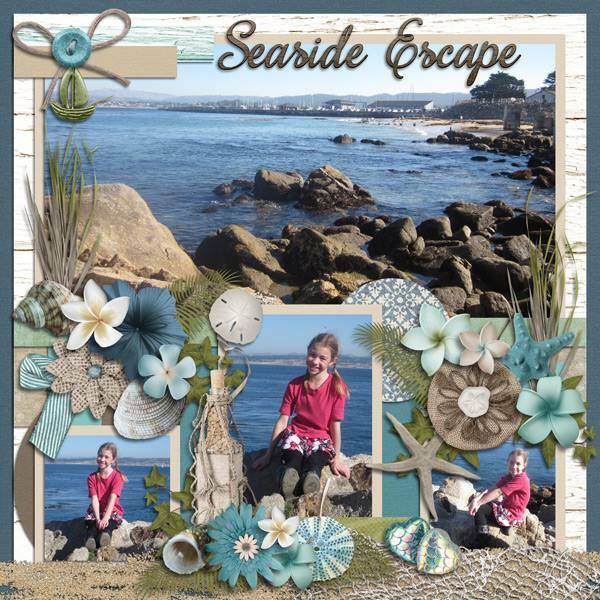 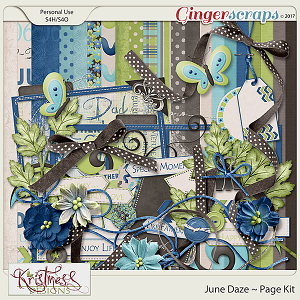 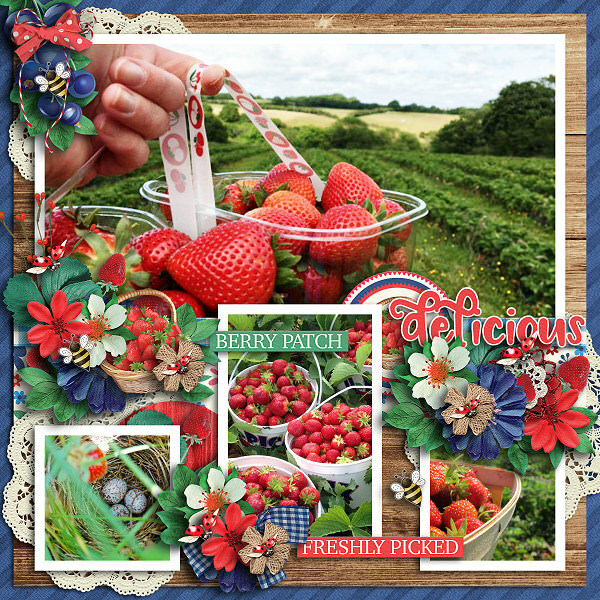 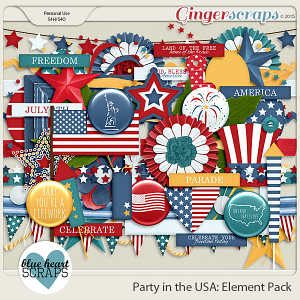 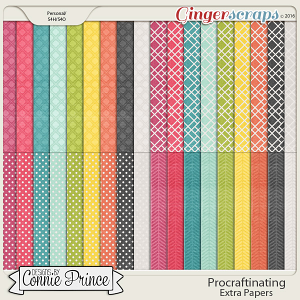 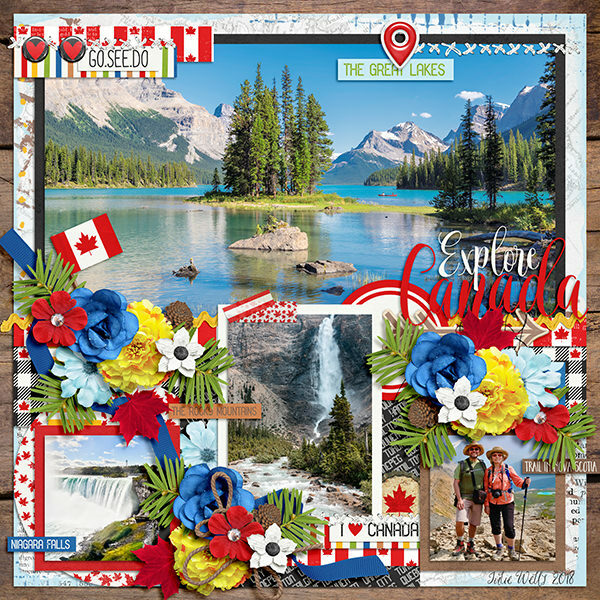 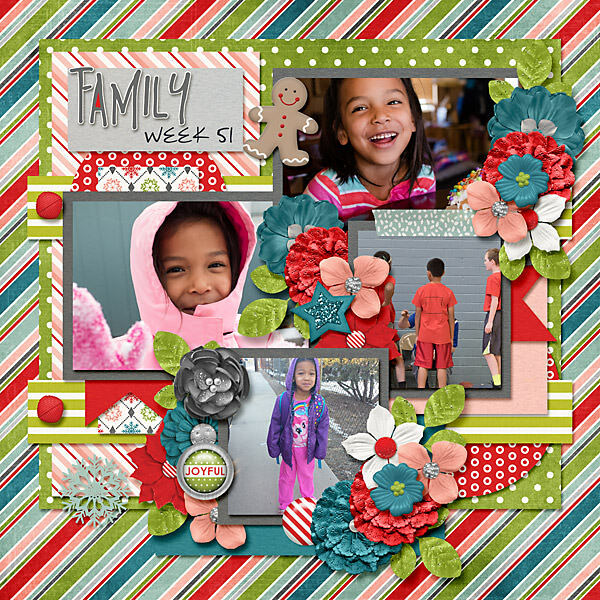 GingerScraps :: Templates :: July favorites 1. 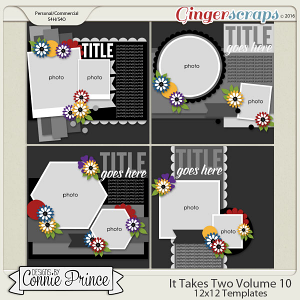 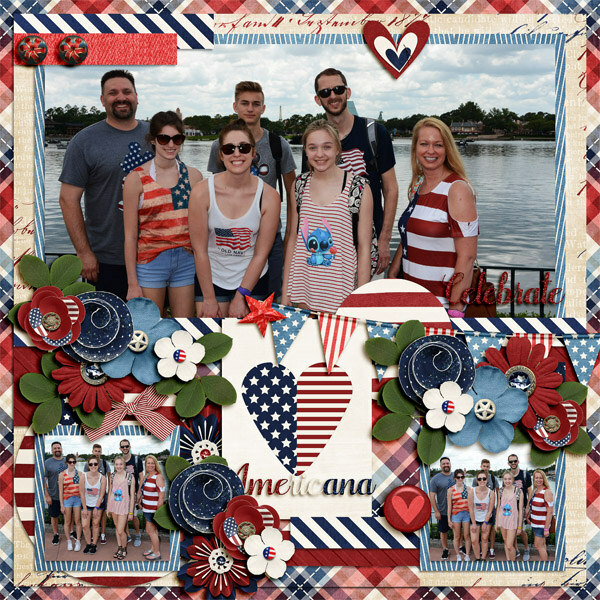 Home :: Templates :: July favorites 1. 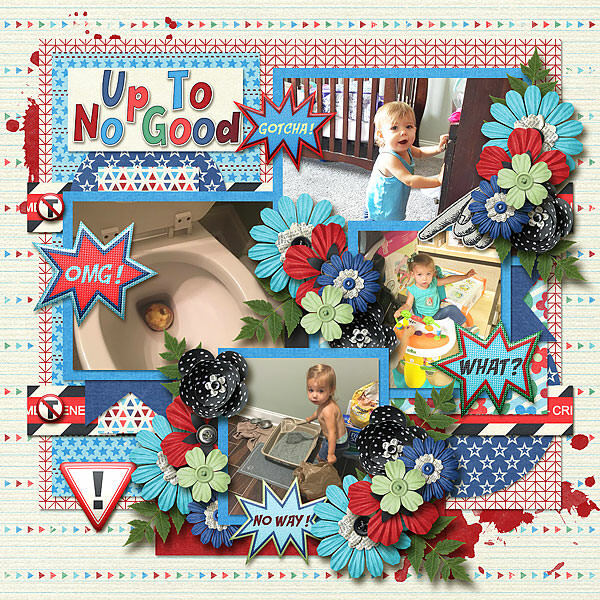 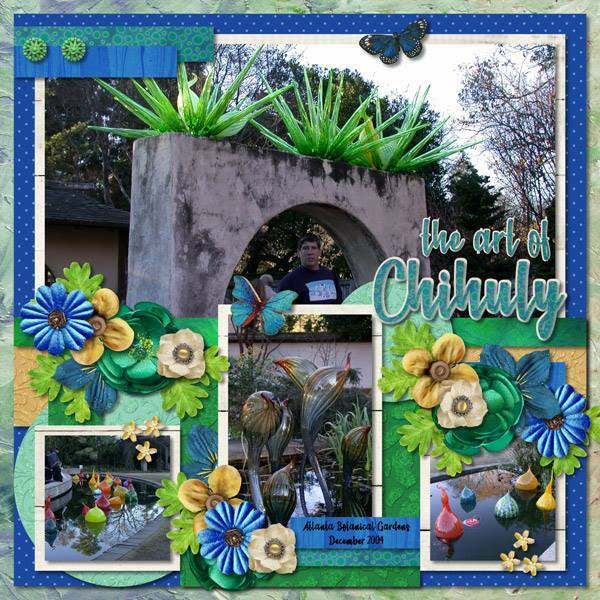 All of my designs are PU/S4H friendly and Creative Team friendly. 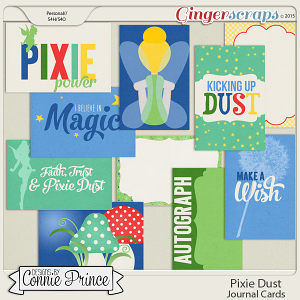 Drop shadows are included for the .psd and .tif files.